Any adventurer who makes their way to Bend, Oregon should always find time to leave the city and enjoy the quiet wilderness around them. The surrounding areas outside of Bend feature sprawling campgrounds and flowing rivers. For a more relaxing and serene area, make your way over to Little Cultus Lake. Also known as Deer Creek, Little Cultus Lake is a 175-acre lake with smaller campgrounds featured along the coast. Little Cultus Lake in Oregon is perfect for a quiet getaway during the warm summer months. You and your family can enjoy lake activities such as swimming and wading in the water; the lake features a gentle slope so children of all ages can enjoy the water at a comfortable depth. There are multiple boat docks found around the lake to launch from. Fishing is abundant at the lake, with some of the best rainbow and brook trout fishing in the area. Most fish caught are typically 11 to 17 inches in length, making for the perfect catch. There are plenty of hiking and biking trails found surrounding the lake. Each trail features a different skill level, so beginners and experts both can find a trail that is perfect for them. There a few details you need to know before planning your camping excursion on Little Cultus Lake. First off, staying at the lake campgrounds requires a $16 fee for all vehicles. The campgrounds are open from mid-May to mid-September each year and are closed all remaining months. The campgrounds do not feature electricity, so make sure to bring a generator if electricity is needed. Firewood can typically be easily found close to each camp site. You can find Little Cultus Lake in Oregon directly southwest of Bend. The easiest and fastest way to get there is along US-97, which takes approximately an hour to drive. The campgrounds are only open during the summer season, so make sure you plan accordingly. Reservations for the campgrounds can be made online at www.recreation.gov. 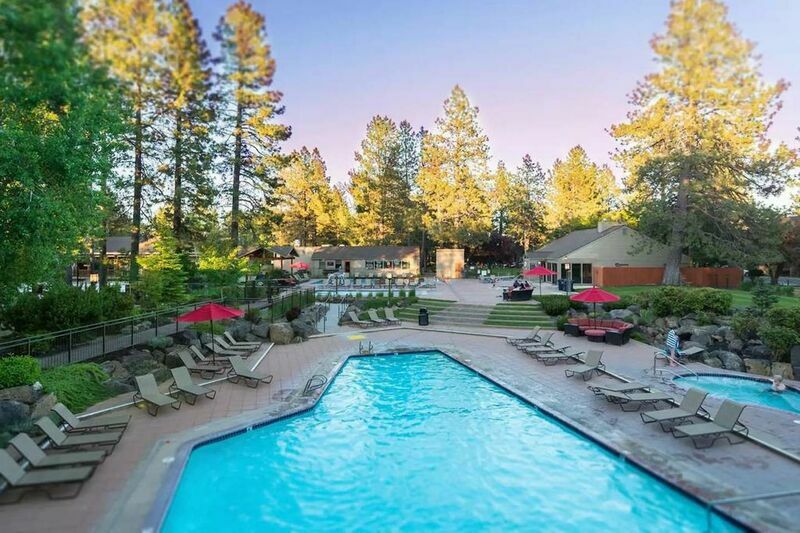 For a relaxing time during the summer, look no further than a trip to Bend, Oregon. Start planning for your summer getaway by browsing through our rental properties. Each rental comes with luxury amenities and home features that will make you feel right at home. Our rentals are just a short drive away from Little Cultus Lake and other outdoor activities. Book your next Bend getaway online today.